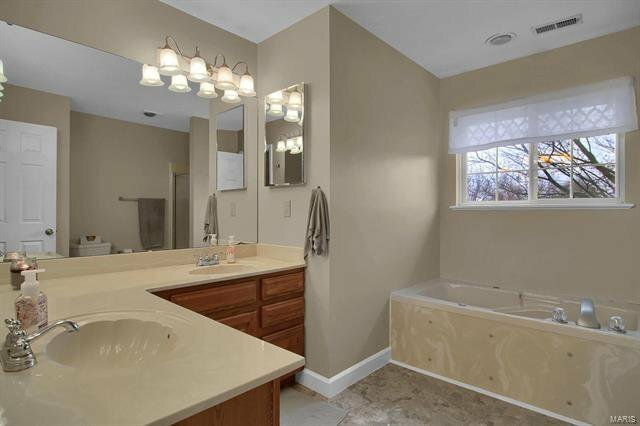 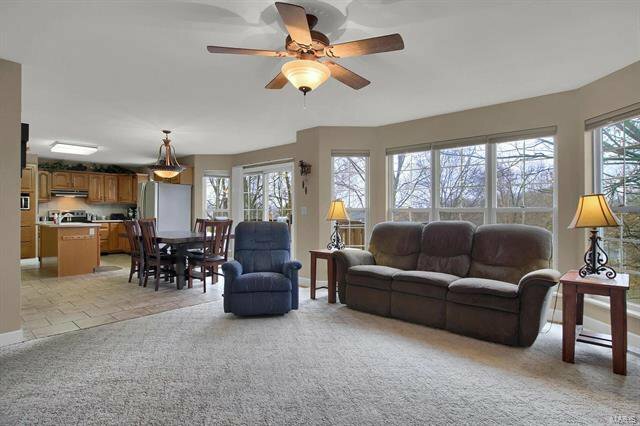 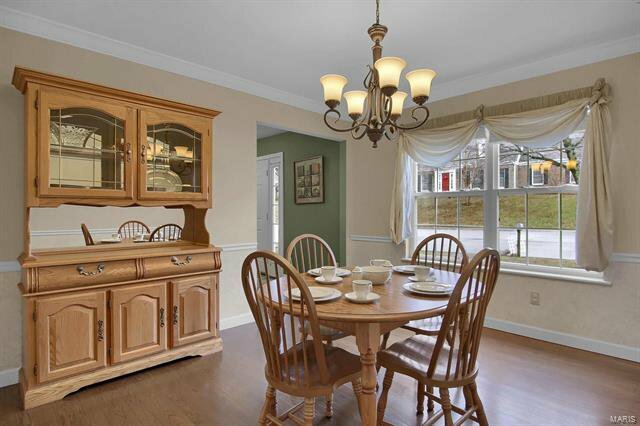 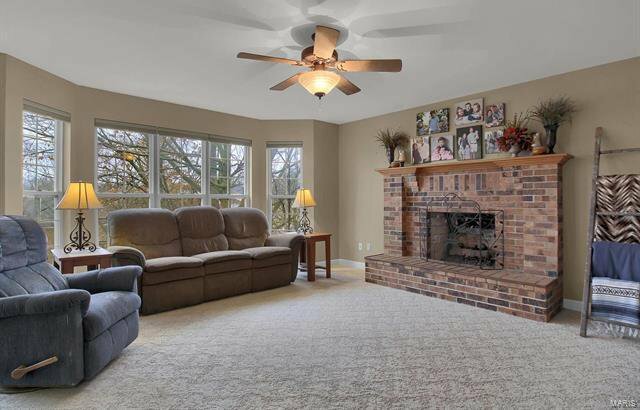 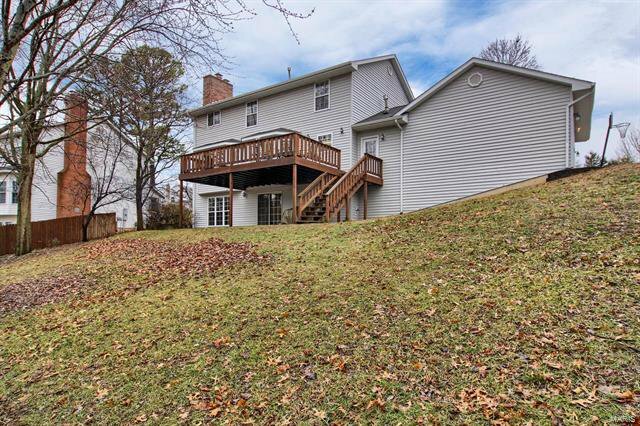 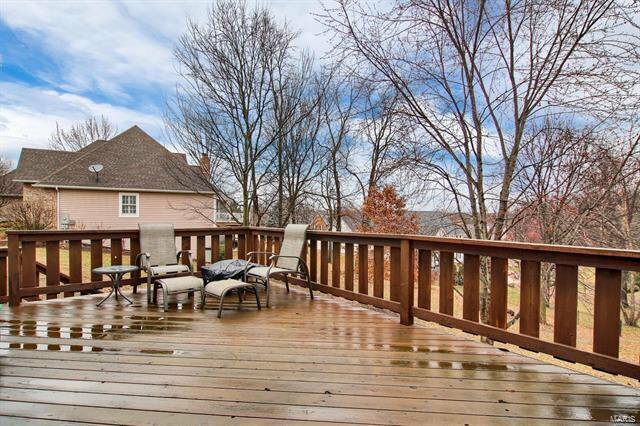 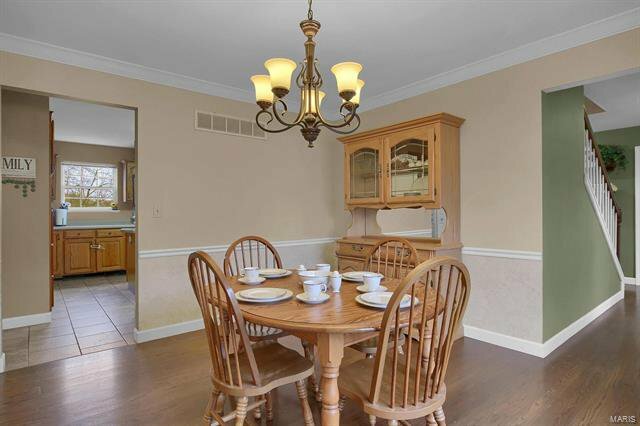 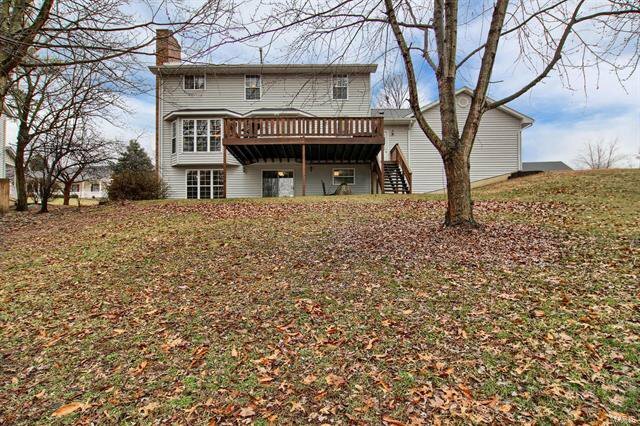 Beautiful 4 bedroom, 4 bath home on spacious lot in Washington Heights Subdivision. 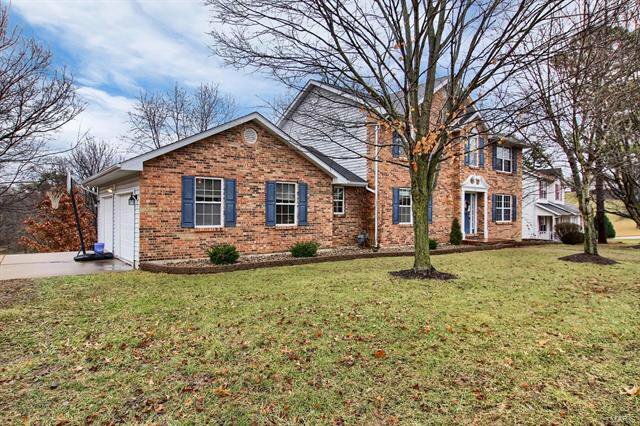 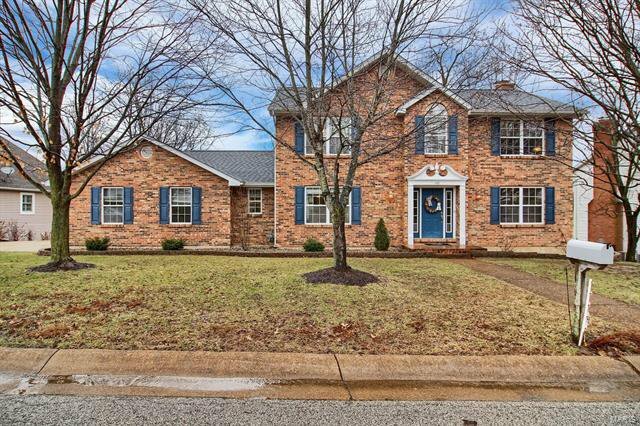 Stately brick exterior with traditional floor plan is ready for a new owner. 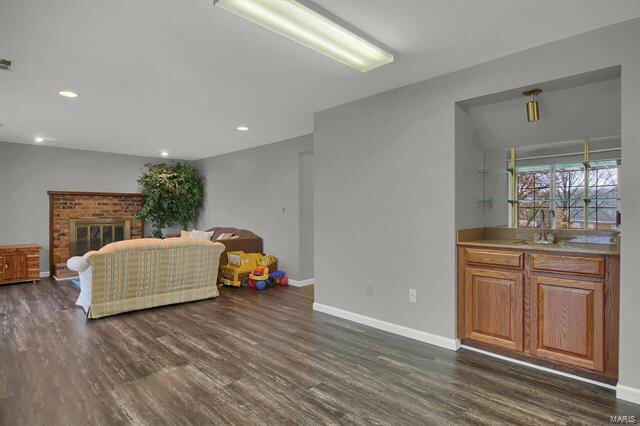 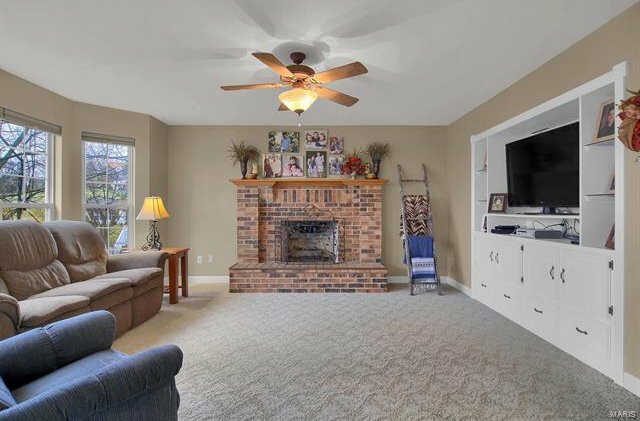 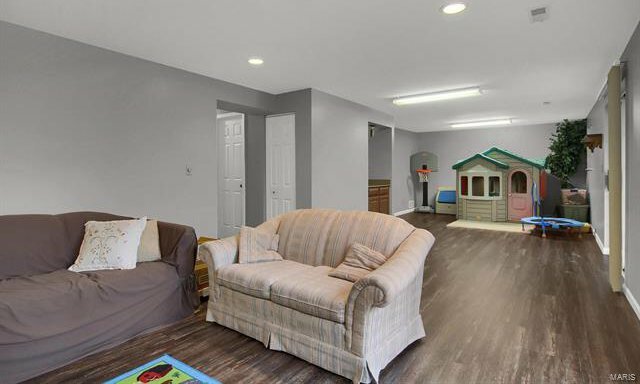 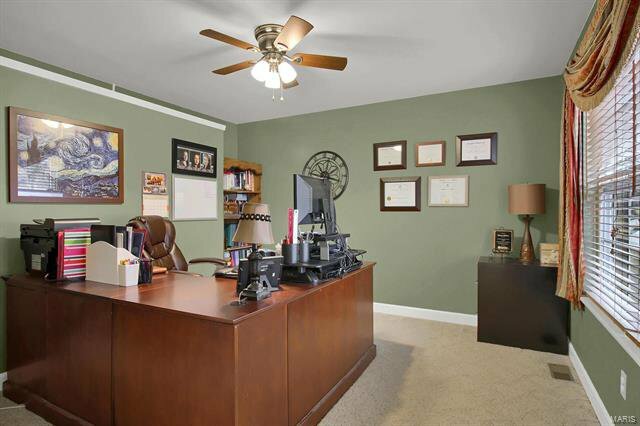 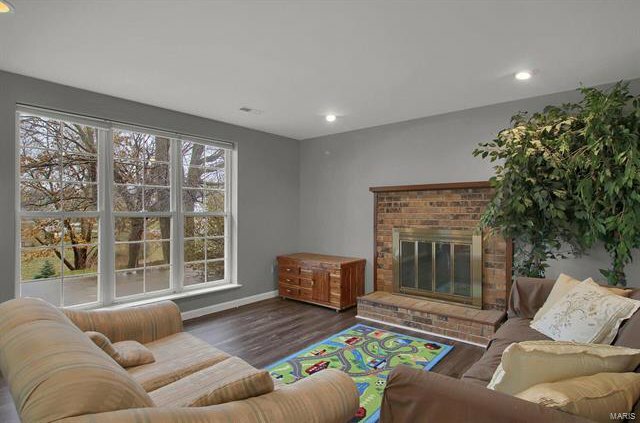 Main floor features a home office, formal dining room with wood floors, tiled kitchen/breakfast room and family room with built in entertainment center and fireplace. 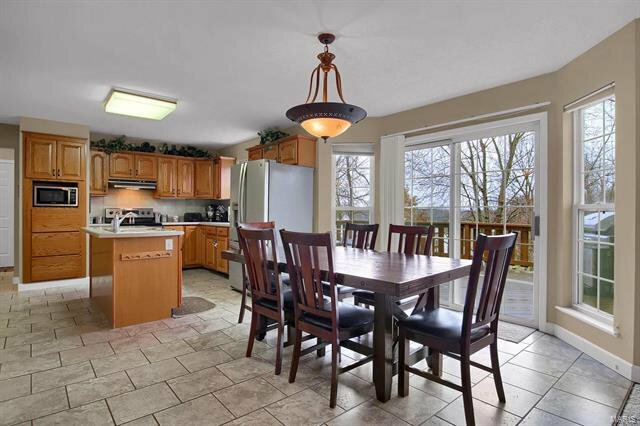 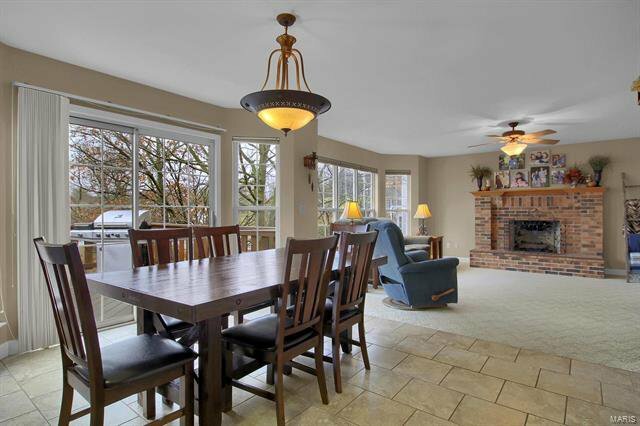 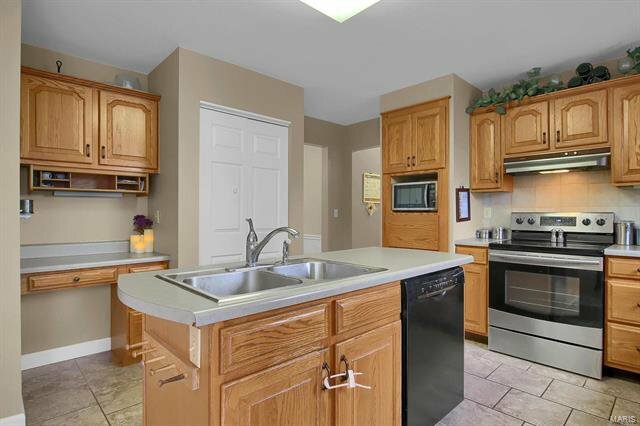 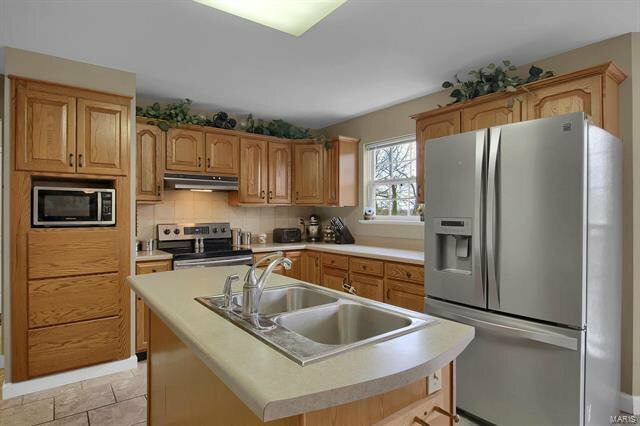 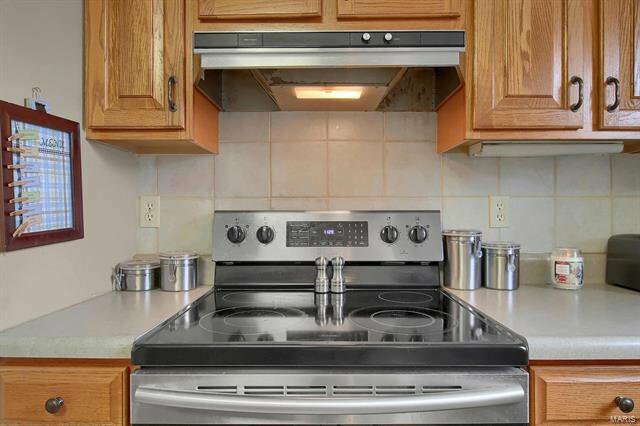 The appliances are all less than five years old and the breakfast room offers lots of natural light and walks out onto the deck. 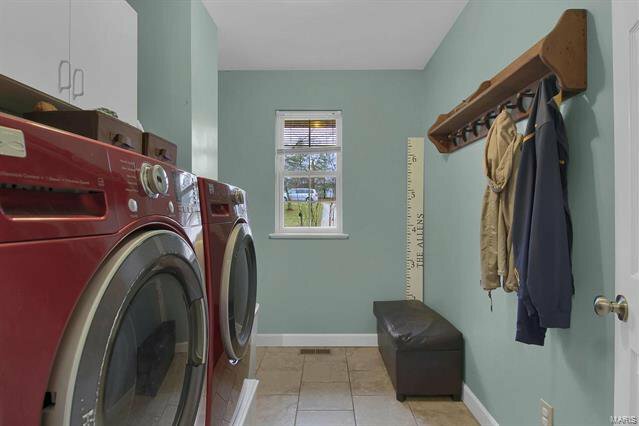 The main floor laundry rounds out the main level. 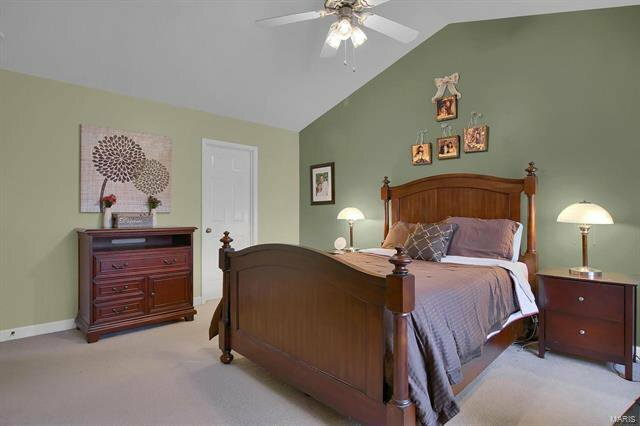 Upstairs the master bedroom suite has vaulted ceilings, walk in closet,and en suite bath with two sinks, soaking tub and separate shower. 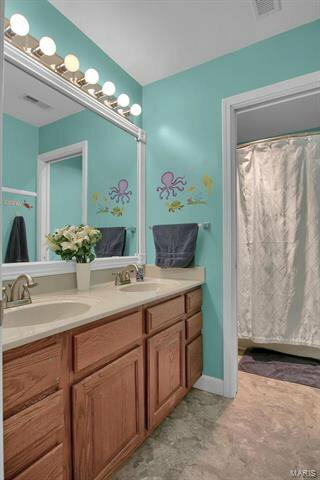 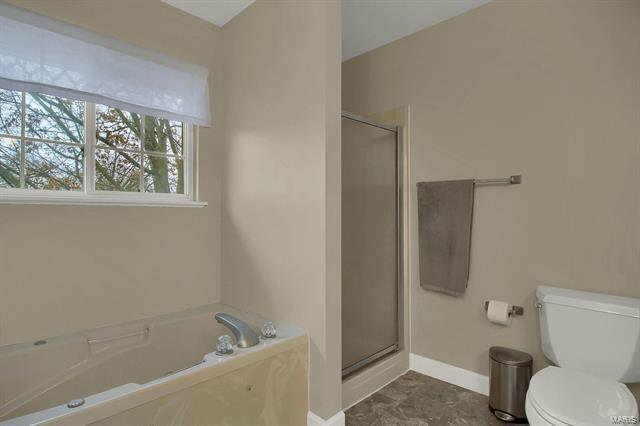 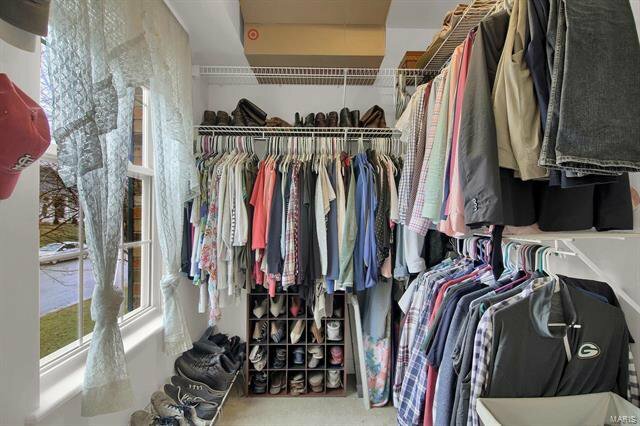 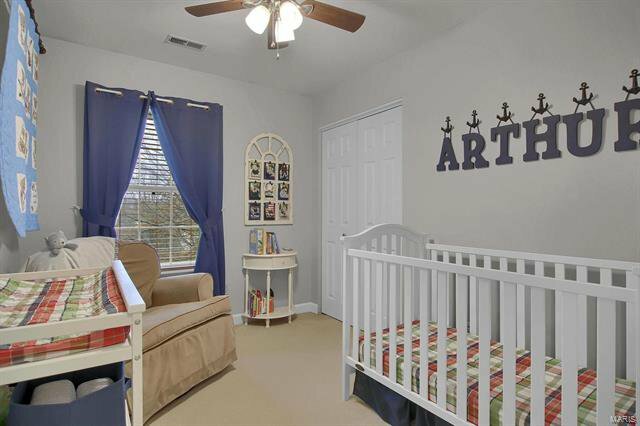 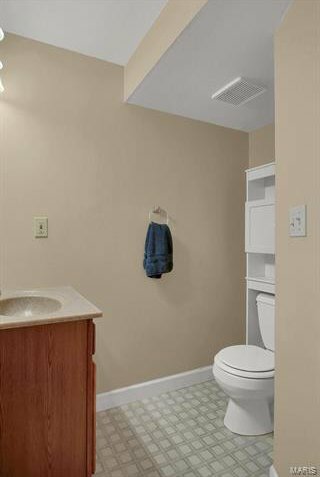 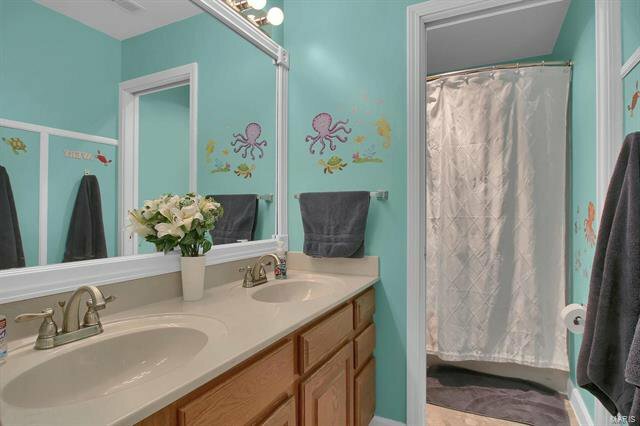 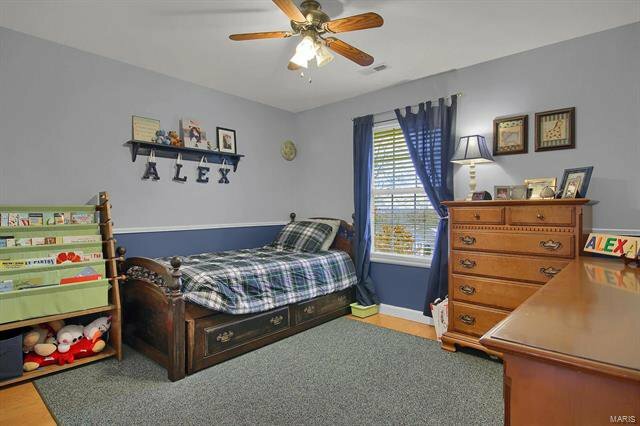 Three additional bedrooms have spacious closets and a full bath complete the 2nd floor. 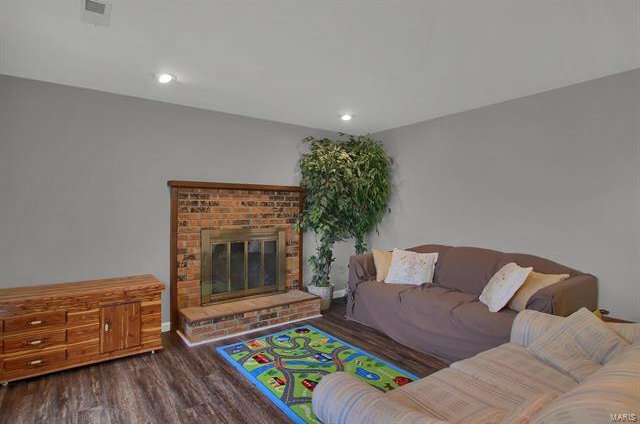 The finished walk out lower level has new flooring in January 2019, a half bath, fireplace, bonus room and lots of storage. 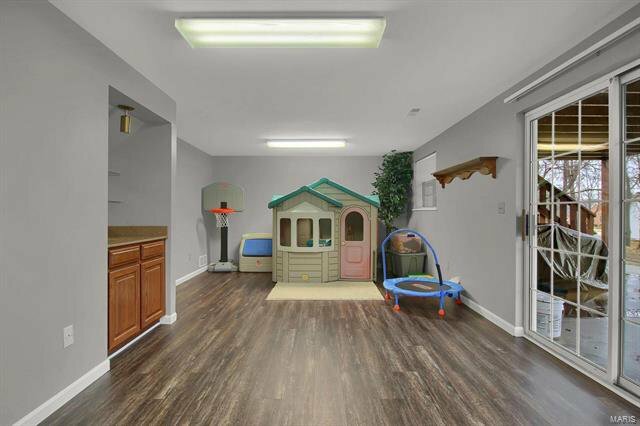 Large two car, side entry garage. 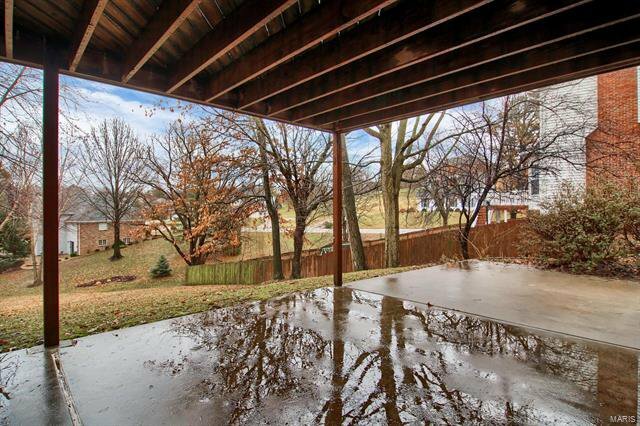 Great location with mature trees and lots of entertaining space. 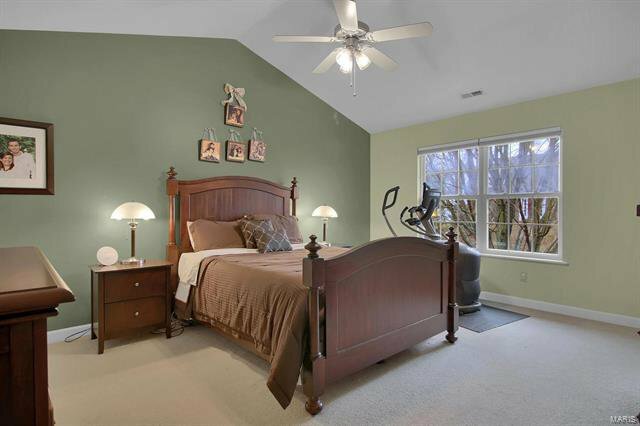 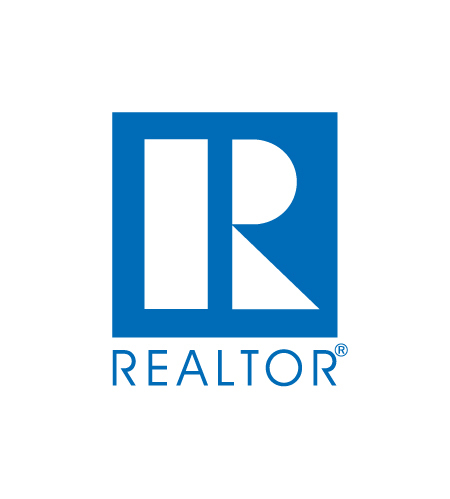 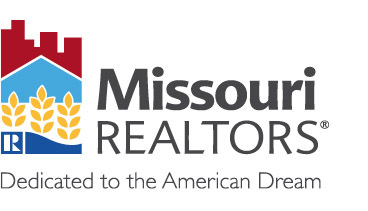 Listing courtesy of Coldwell Banker Premier Group.